Do you plan on visiting New South Wales? Scotts Head is the premium area to stay and this resort will give you the perfect place to stay. Resort Village North Coast Holiday Scotts Head is suitable accommodation that is the coolest for your accommodation needs. 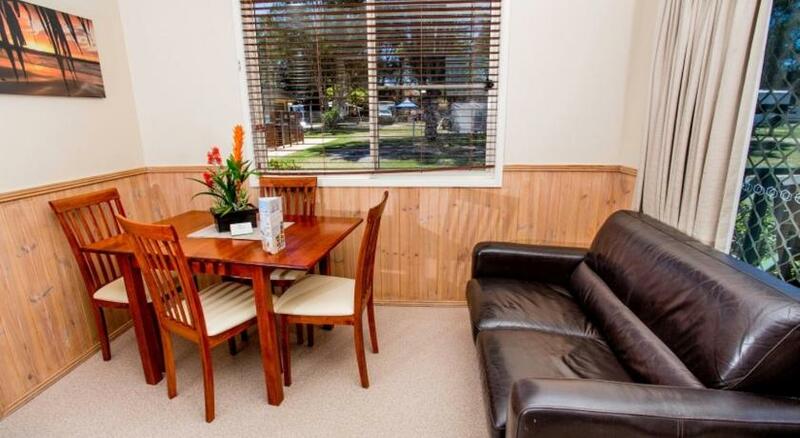 Offering complimentary WiFi access, dog-friendly North Coast Holiday Parks Scotts Head is located in Scotts Head, Australia. Forster Beach is a 1-min stroll away from the holiday park. 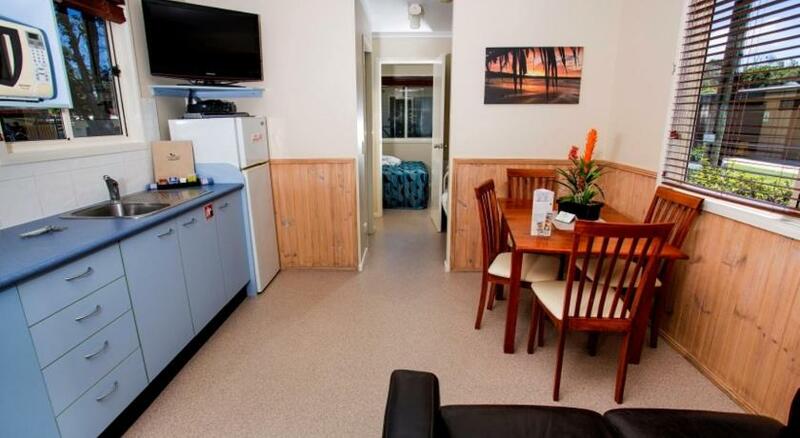 A flat-screen Television and sofa are included in each North Coast accommodation. A dining area and kitchenette are provided as well as a balcony or patio with an outdoor seating area. Barbecue facilities and a children’s playground are on site for guests to enjoy. Shops, laundry facilities, and complimentary parking are available for convenience. The Yarrahapinni State Forest is 3.2 miles away from the Scotts Head Holiday Parks, Way Way State Forest is 8.4 miles from the property, and Nambucca State Forest is 26 mins’ drive away.